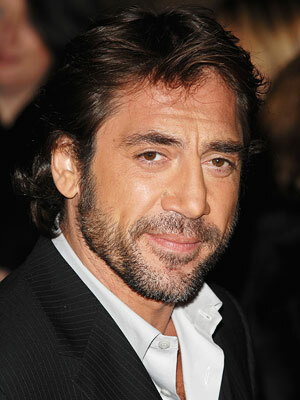 Bardem is known for his work in Before Night Falls, where he was nominated for an Oscar, and No Country For Old Men, where he won an Oscar for best supporting actor. Another name that has been floating around out there is actor Ralph Fiennes, but there has been no confirmation for him as of yet. Fiennes, recently just finished the Harry Potter.